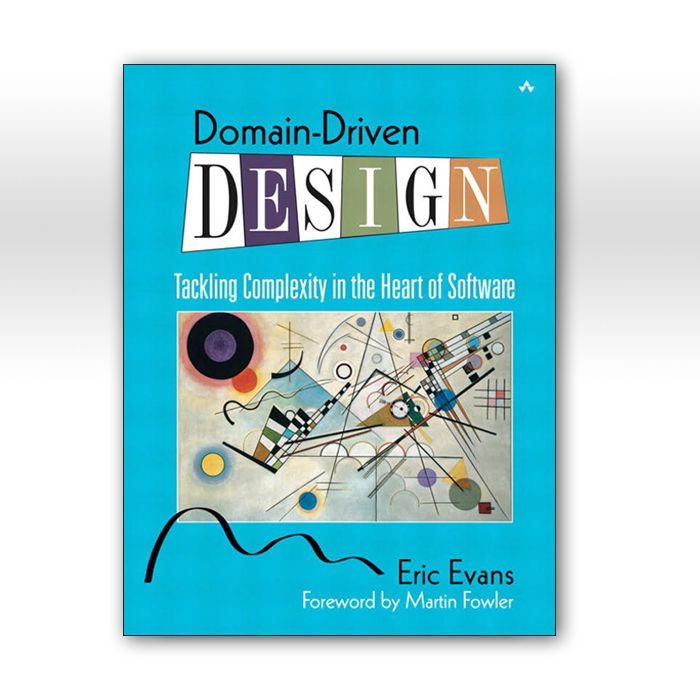 This book provides a broad framework for making design decisions and a technical vocabulary for discussing domain design. It is a synthesis of widely accepted best practices along with the author’s own insights and experiences. Projects facing complex domains can use this framework to approach domain-driven design systematically. Many people have employed domain-driven design in some form, but it will be made more effective with a systematic approach and a shared vocabulary. You are invited to send email to the author.